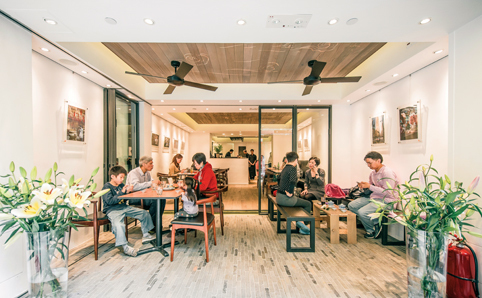 Sheung Wan used to be the little sibling to rowdy and restaurant-rammed Central. Not anymore. 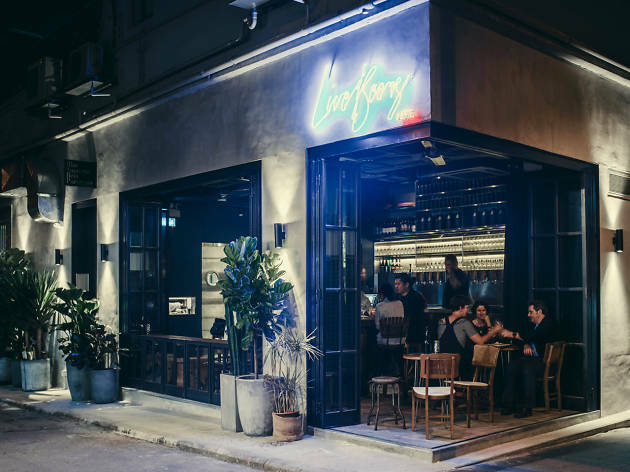 The quieter streets of Sheung Wan are now home to some of Hong Kong's best restaurants as well as some amazing cafés and coffee shops. And every year it keeps getting better. 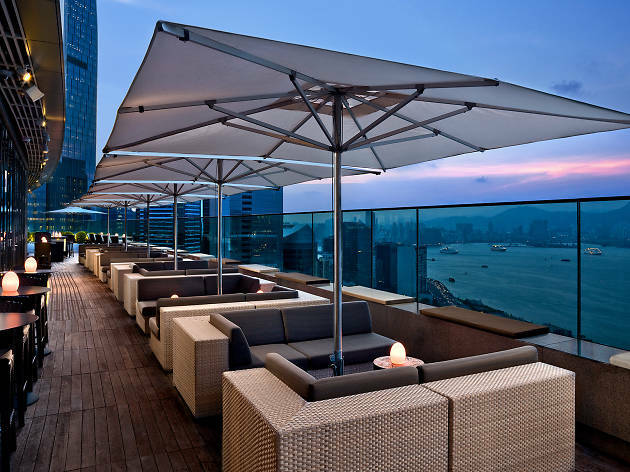 From dim sum to Indian and Nepalese to Chinese-meets-French cuisine worthy of Michelin acclaim, Sheung Wan has it all. Here are the top picks in this booming ’hood. 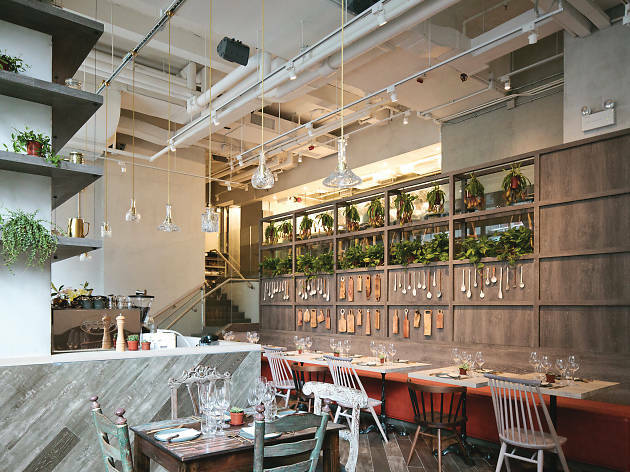 RECOMMENDED: When you're done eating your way around Sheung Wan, wander over to the next stop on the MTR, Sai Ying Pun, and discover what makes this up-and-coming community one of the coolest in Hong Kong. 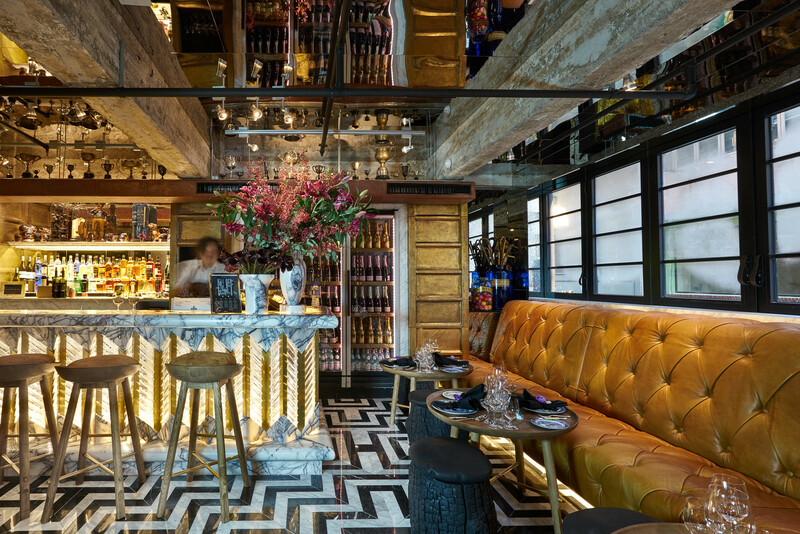 Bringing New York-style Italian panache to Sheung Wan, 208 Duecento Otto is split over two floors. The downstairs is a relaxed bar and casual dining area ideal for knocking back a few glasses of wine and the upstairs is a restaurant with a more intimate feel. You can’t go wrong with any of the steaks or chewy-crusted, topping-laden pizzas on the menu. 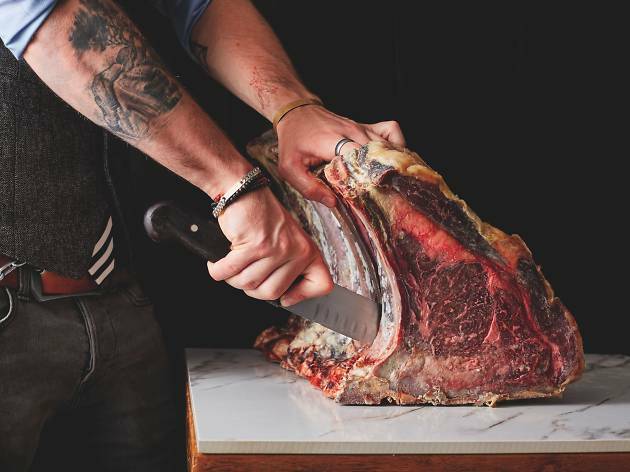 Catering to the carnivorous among us, this urban butcher shop offers exceptional aged beef, as well as the freshest and most sustainable ingredients in its dishes. 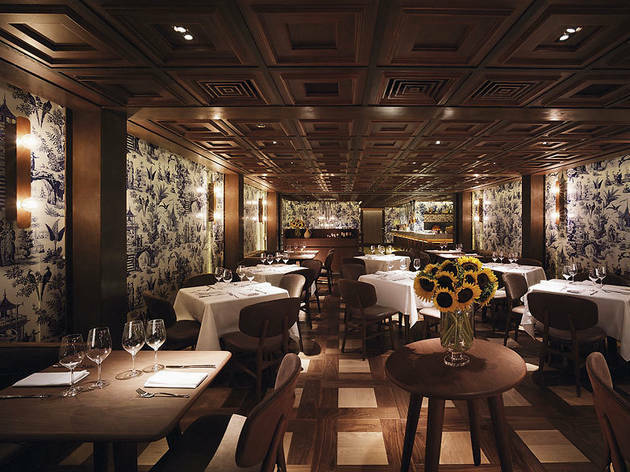 Dig into cut-to-order steaks, craft cocktails and decadent desserts. Order 48 hours in advance to take home the specialty red devil cake, an indulgently layered twist on the classic red velvet cake. 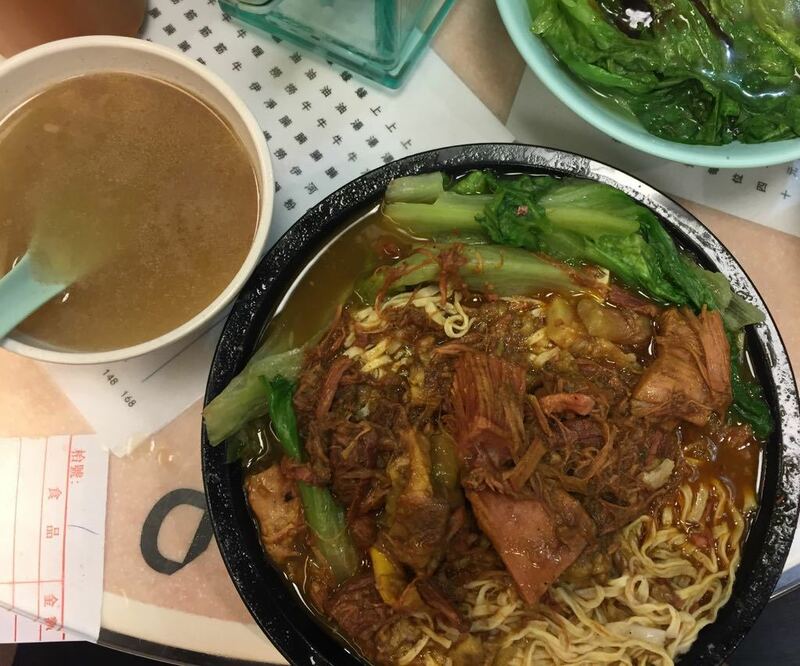 Too lazy to cross the harbour and grab a curry in Tsim Sha Tsui? 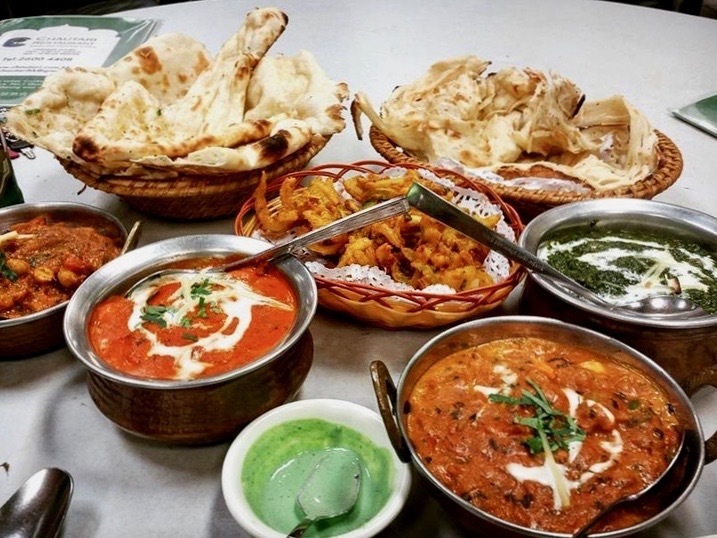 Located in the Queen Street Cooked Food Centre and specialising in Indian and Nepalese cuisine, Chautari is arguably the best and most reliable Indian restaurant on Hong Kong Island. 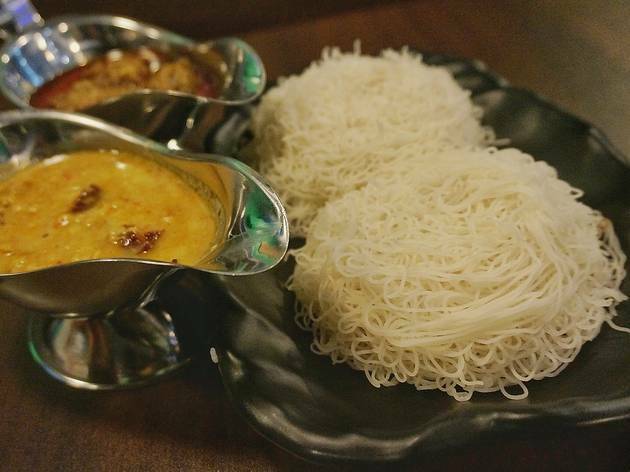 Don't expect any bells and whistles, but do expect some incredible lassis and curries. 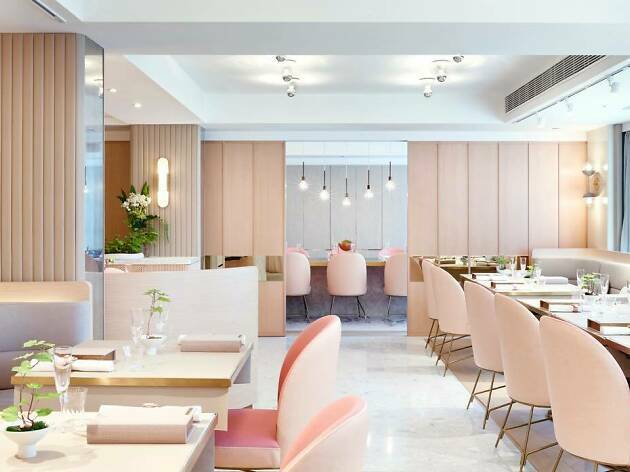 An original concept restaurant on Queen’s Road West, Okra opened to major Instagram buzz, and it's kept up the momentum ever since. 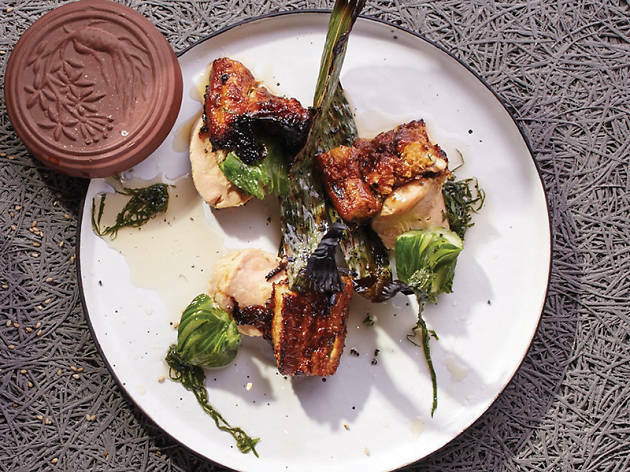 If you want a place that knows how to push the limits of Japanese cuisine, Okra’s your restaurant. Expect all parts of the animal – that means offal, folks – charcoal-grilled and served as small plates. Not to mention high-quality sashimi paired with natural, unpasteurised sakes. 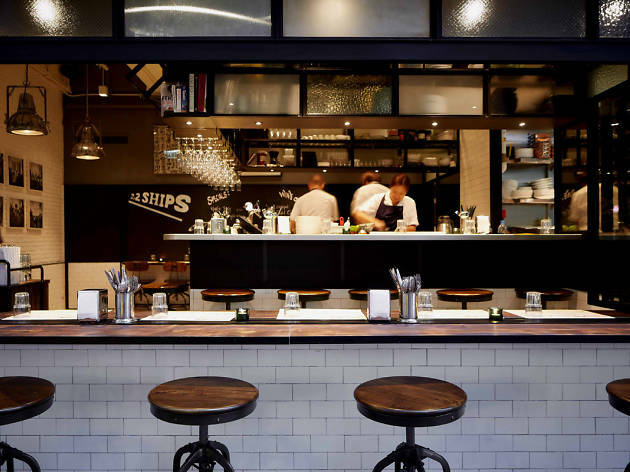 Now run by chef Cary Docherty, who spent 15 years in the kitchens of some of London’s top restaurants, Gough’s on Goughs showcases British cuisine on a level far removed from the chippy. 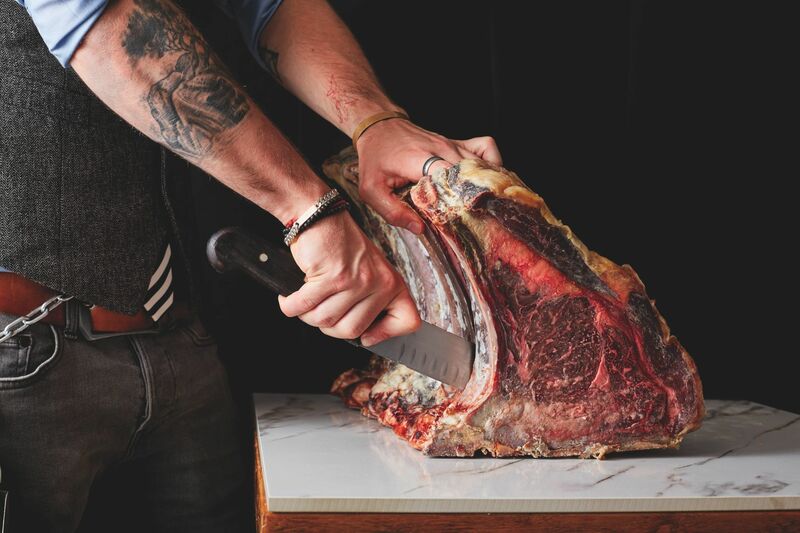 Seasonal ingredients shine in a range of British classics, from morels resting on one of the creamiest mashes you’ll ever taste to beef Wellington brought to another level with Hereford beef. 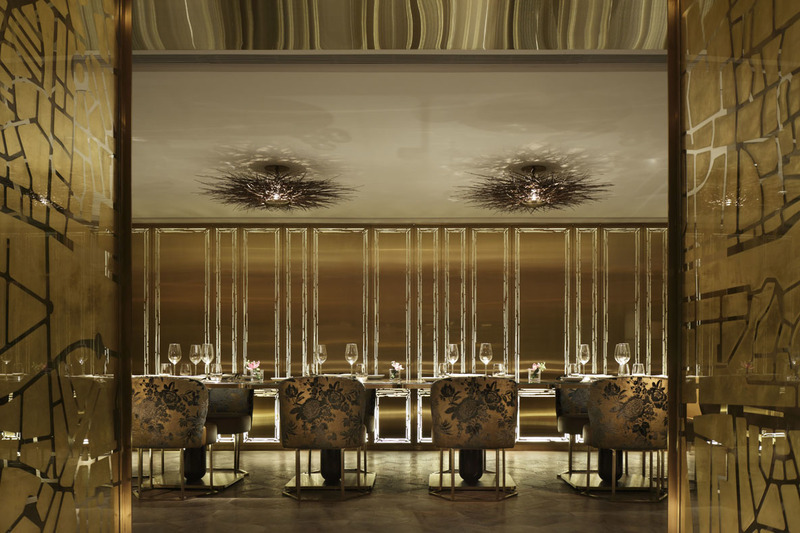 The eye-catching and extravagant black, white- and gold-clad interiors elevate the experience even further. Shiya Goshima's minimal restaurant serves you sake like you've never tasted it before. Goshi-san (as he’s affectionately known) is passionate, animated and talks about sake with a twinkle in his eye. 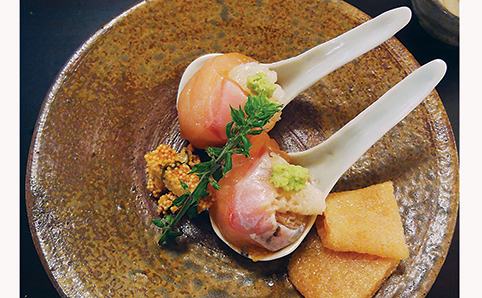 For food, there’s an eight-course omakase menu, and that’s all. But don’t let the limited choices fool you. 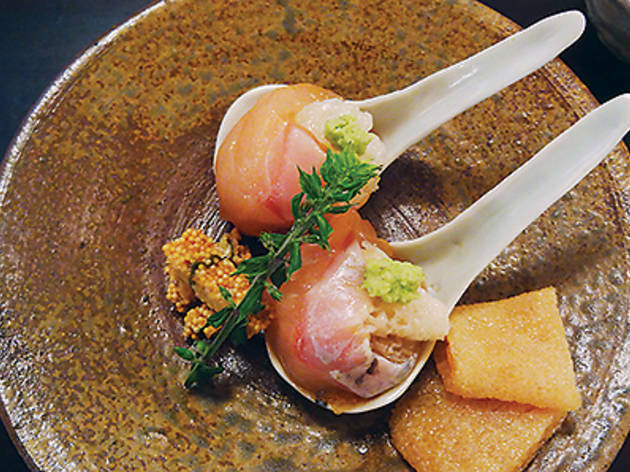 Everything here is masterfully prepared, each dish a perfect complement to the sake you're drinking with it. 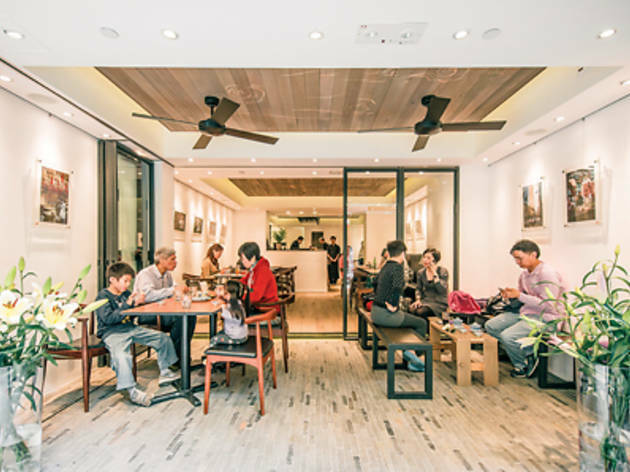 The restaurant feels like a sleeker version of a hole-in-the-wall in Vietnam – all bare concrete, hand-painted signs, plastic stools and fold-out tables. 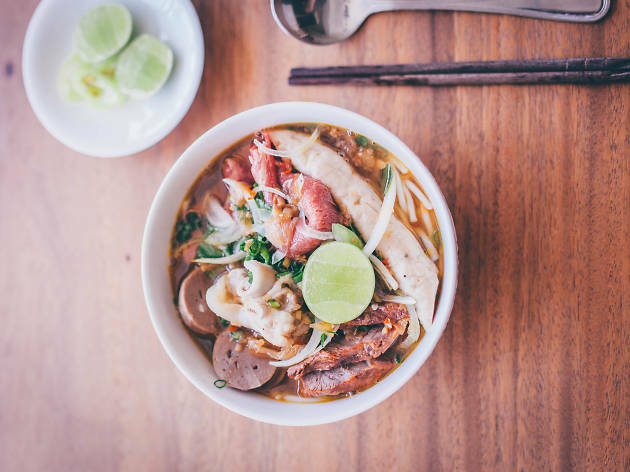 And the food here makes you feel as though you've been transported to Ho Chi Minh City, too. 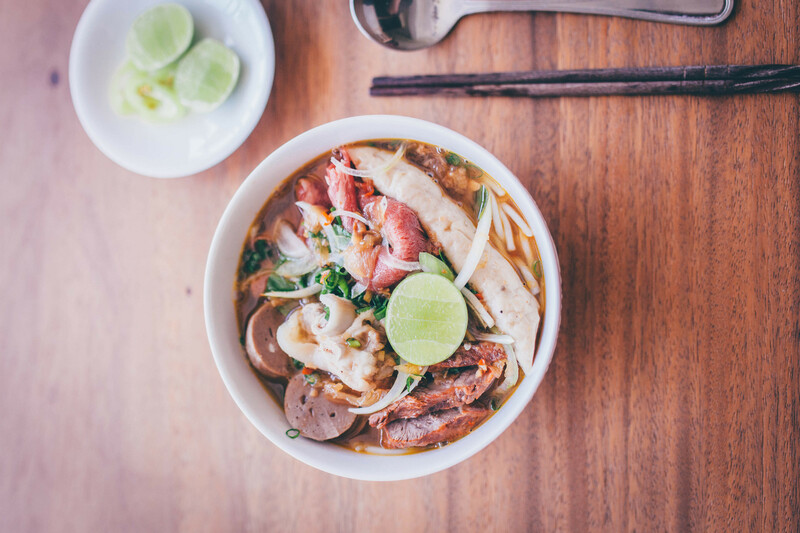 From crispy, fully loaded banh mi to noodle soups brimming with flavour (try the bun bo Hue), Co Thanh hits all the right notes. 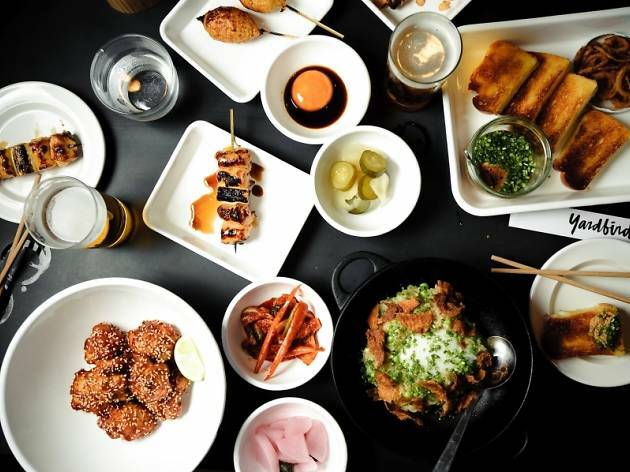 When Hong Kong’s yakitori masters moved from Bridges Street to Wing Lok Street, the crowds followed. And so should you. These smoky, tender, perfectly cooked chicken bits are sought-after, and with good reason. But don't stop at the skewers. 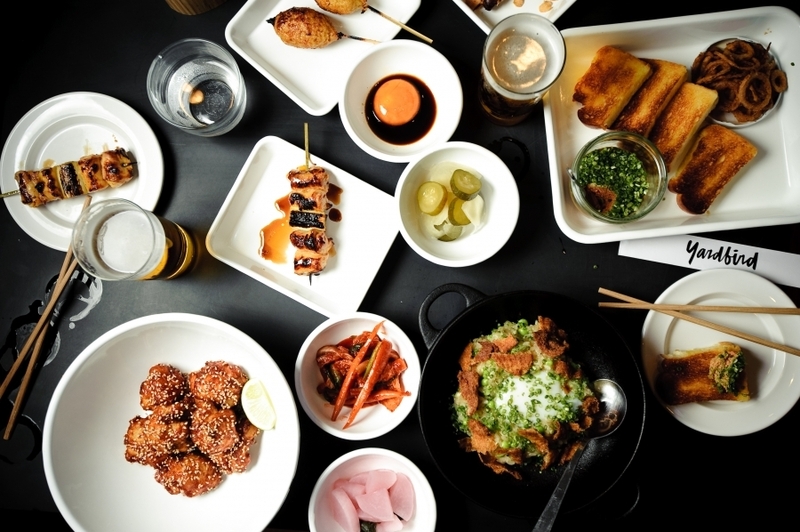 Yardbird has a wealth of contemporary interpretations of izakaya staples to discover, from duck fried rice to asparagus with an onsen egg and nori. Just make sure you go early to get a table. What happens when one of Hong Kong’s most celebrated chefs partners up with its golden child of craft cocktails? You have VEA, of course. 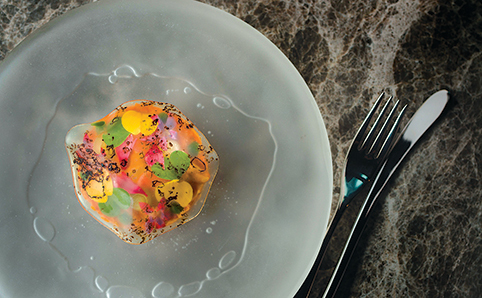 The brainchild of Vicky Cheng and Antonio Lai features only an eight-course tasting menu with the option of a drinks package to tack onto it. Which of course you should, considering who has come up with the drinks. 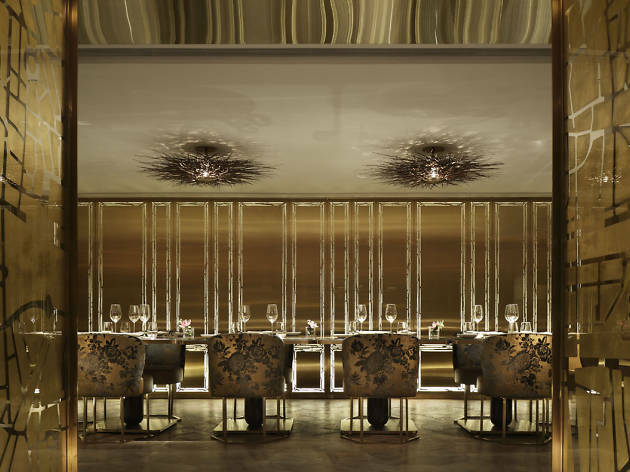 As for the food, expect Chinese and French influences informing a style that is entirely Cheng's. The lines outside this shop don’t lie. 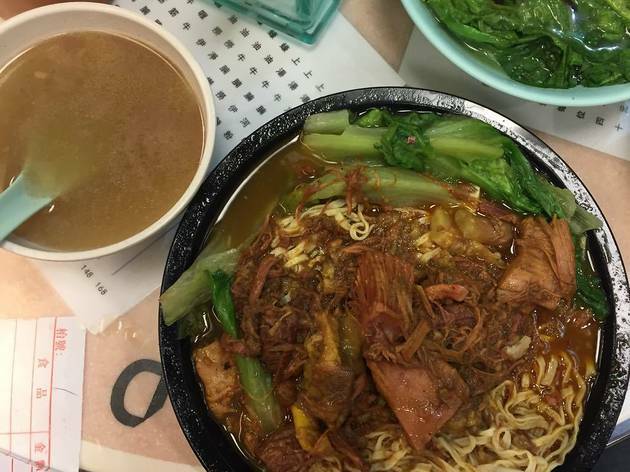 Kau Kee is synonymous with a bowl of that classic local dish: braised beef flank noodle soup. Have it with beef broth or curry stock. Don’t expect polite service, and don’t expect to come away with a clean shirt, either. 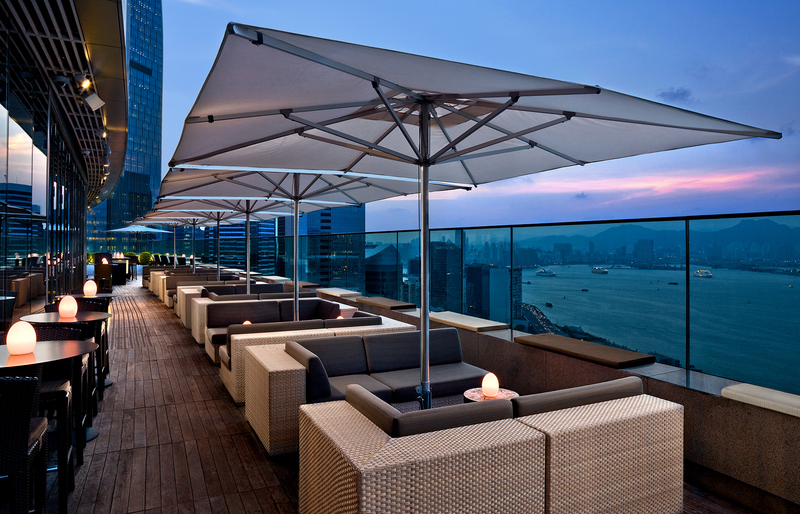 Orders are wallet-friendly, though, an increasing rarity in this part of Hong Kong Island. Blue Supreme is red hot, and the crowds you see here on any given night confirm as much. 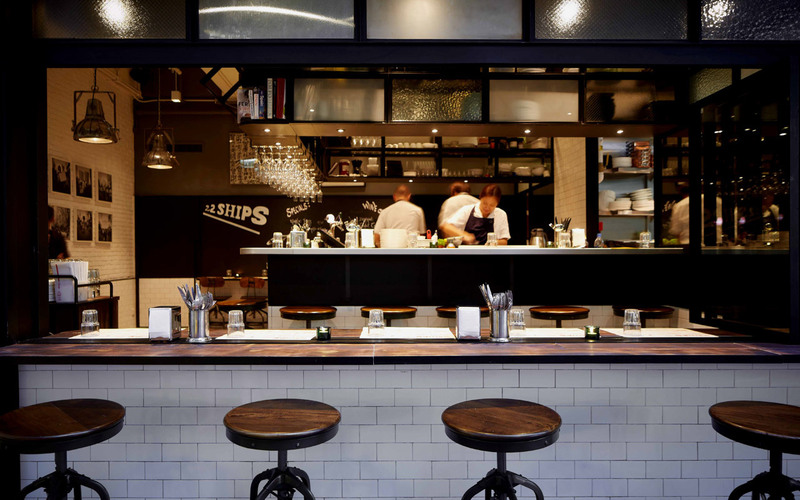 That's largely thanks to the laid-back atmosphere, jazz soundtrack and sense of space created by the high ceiling and indoor-outdoor seating. Or maybe it's the excellent food and beer. Not just any beer, either. Funky, wild, spontaneously fermented beers – from esoteric styles like Belgian lambics and farmhouse ales to more approachable brews, such as the India pale ale. If you’re not sure where to start, pick something off the menu of new American dishes and select the beer the staff recommends to pair with it. 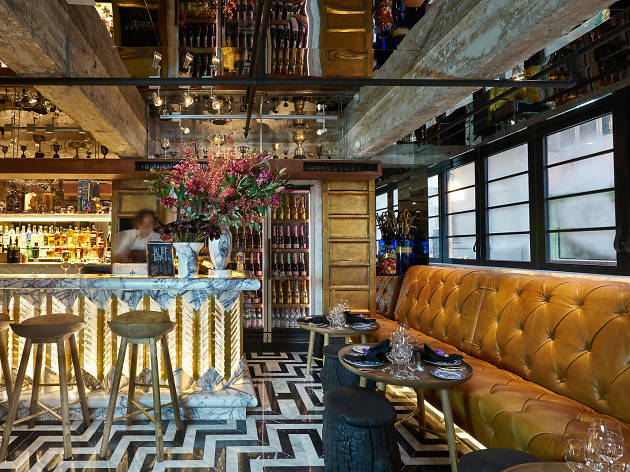 This is a dining and drinking experience entirely unique in Hong Kong. 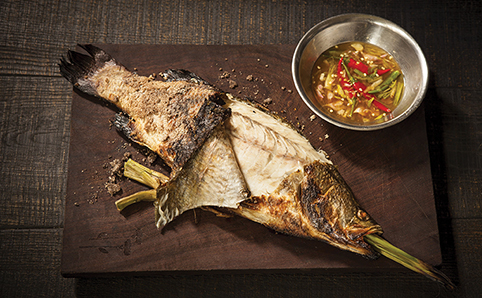 Chachawan is a street-chic Thai restaurant serving up a selection of unique food from the country’s Isaan region. 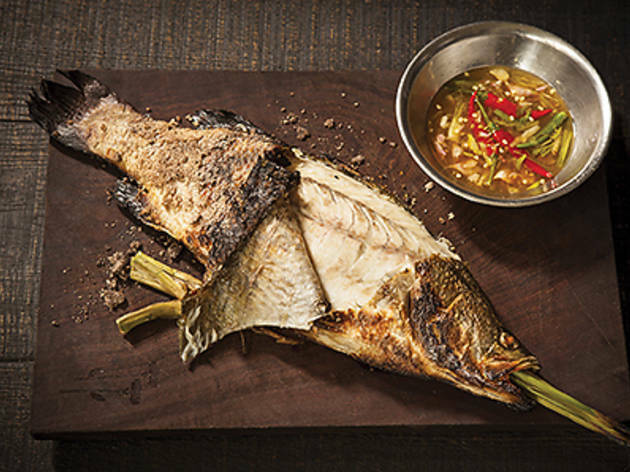 Packed with plenty of spice and incredibly flavourful, order your pick of chicken or fish and fried rice accompanied by a creative cocktail with a Thai twist. It’s like you’re not in Hong Kong anymore. 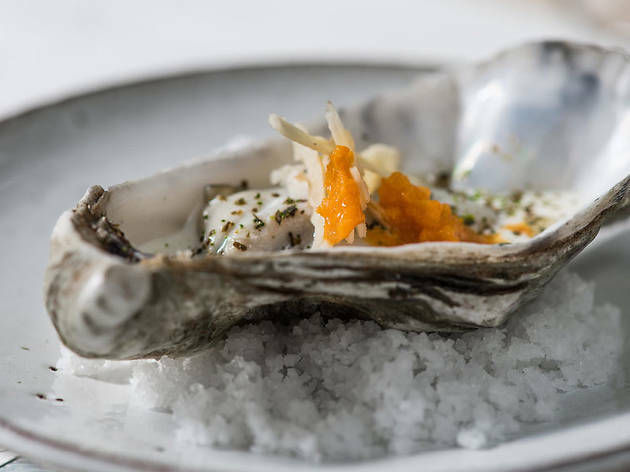 Swedish chef Björn Frantzén, whose restaurant in Stockholm earned two Michelin stars, injects a little Nordic flavour with an Asian twist into Sheung Wan’s foodie neighbourhood. 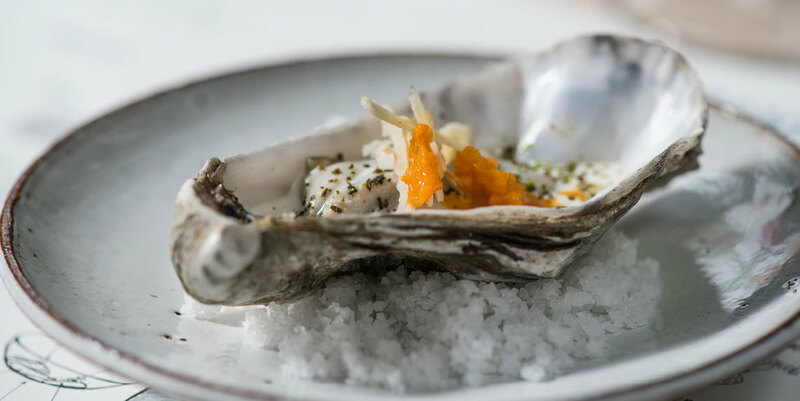 Expect everything from the freshest and most delicious seafood dishes, like Norwegian salmon sashimi and Hokkaido scallops, to pan-fried guinea fowl at this sleek eatery. It’s not the cheapest of restaurants but it’s worth the moolah. Sourcing unprocessed, organic and sustainable produce to create hearty, healthy meals bursting with flavour, Grassroots Pantry combines great food with a relaxed environment. With its very cool, fresh yet rustic design, the restaurant feels more like a revamped farmhouse than a typical Hong Kong establishment. And with a plethora of vegan-friendly choices such as the lemon chia seed pancakes, it makes for the perfect vegan brunch spot, too. 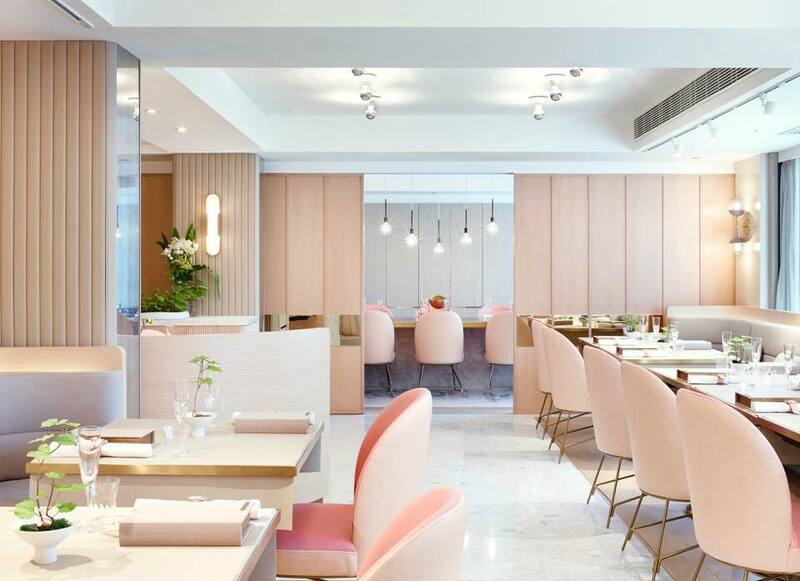 Run by the inestimable Vicky Lau (previously 'Asia's Best Female Chef', among many other accolades), Tate delivers Chinese cuisine prepared with French flair. But that only tells half the story. 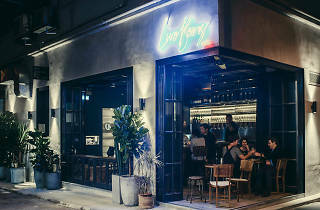 A graphic designer in a past life, Lau has incorporated strong visual elements not only into the immaculate, pastel-huded design of her restaurant, but also in the eight-course tasting menu she pairs with a curated wine or cocktail list. Tate has been one of the top tables in town since it opened, and it's still at the head of the class. Once you’re done browsing through all the antiques and random knick-knacks on Cat Street, grab a bite and dig into some fusion dim sum at Man Mo Dim Sum. 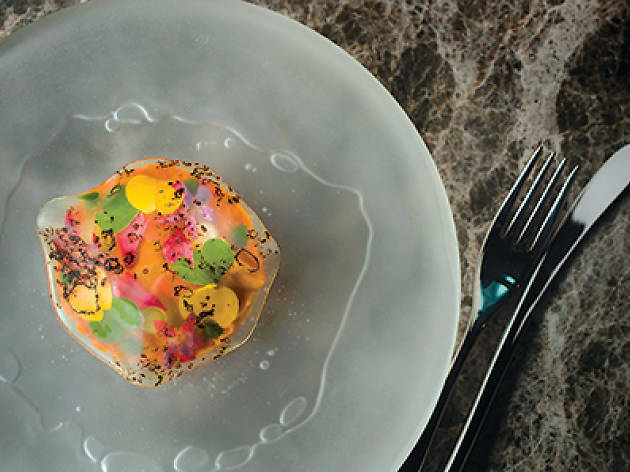 The contemporary art space slash restaurant adds a twist to traditional Cantonese cuisine serving dishes like the Burgerbun (a minced beef bao instead of the usual char siu bao), truffle brie dumplings and foie gras xiao long bao. You’re guaranteed to fall in love with dim sum all over again. 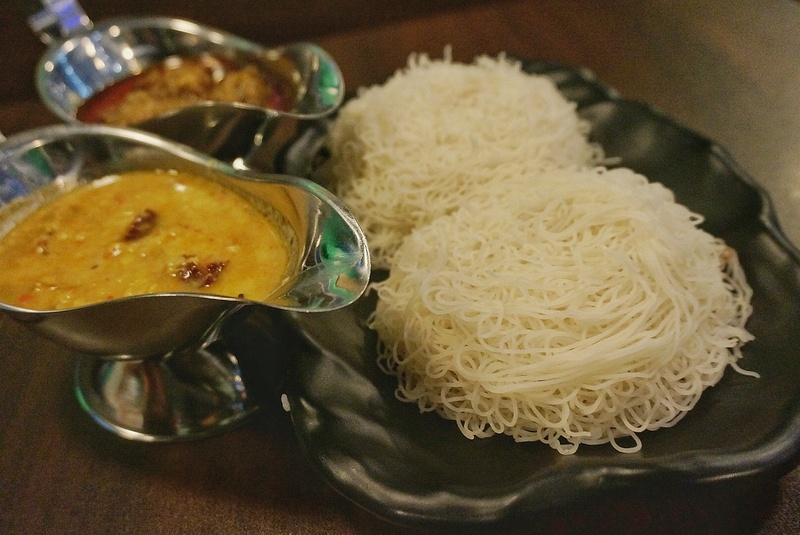 One of few Sri Lankan restaurants on Hong Kong Island, Serendib is a fairly low-key eatery offering a number of wallet-friendly choices. Take a seat and chow down on vegetable samosas, curry with string hoppers (steamed rice noodle buns), parota (pan-fried traditional Sri Lankan roti) and their signature kottu, a Sri Lankan street food favourite.